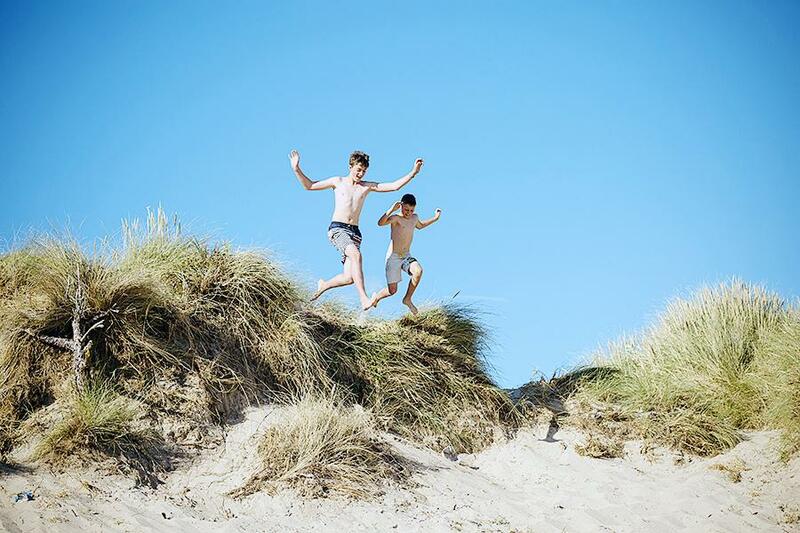 The sun has finally got his hat on, and with the May half-term quickly making its way towards us, we’ve officially launched the Silver Bay Spring Newsletter! Jam-packed with fun and fantastic activities for all the family, there’s a tangible sense of excitement in the air as we prepare for the return of our lovely homeowners and their loved ones. So, to make sure your calendar is chock-a-block with recreation and merry-making, take a look below. This year, we’re focusing on helping out a creature that’s been a part of the English lifestyle for as long as we can remember – the honey bee. What many don’t realise is that this majestic being has a population that is vastly dwindling, so we’ve decided to make Silver Bay a Honey Bee Friendly Park! Expert beekeeper, Johnathan Garratt, will be visiting over the summer months to hold important educational bee sessions with the children, and they’ll even have the chance to get up close and personal with the fuzzy, buzzy creatures. There will also be lots of bee-themed activities including candle creation with beeswax and a chance to help us build our very own Bee Hotel! Best of all, we’ll be welcoming 20,000 new residents this summer in the form of our fuzzy friends! The protection and encouragement of the honey bees will be part of our prestigious David Bellamy award this year. Two hives are being installed closely followed by two bee colonies, so make sure you keep an eye out. Don’t miss it… because It’ll BEE fantastic! We know how much our lodge owners love something sweet, and to help elevate our stunning Deck House menu to the next level, we’ve welcome talented pastry chef, Karan, to the team. Originally from London, Karan loves baking and making sweets such as honeycomb and marshmallow, and we can’t wait to see what she brings to the table! We’ve also got a brand new kid’s pudding menu, so keep your eyes peeled for it when you’re next dining with us. The Chill Out Zone is here! 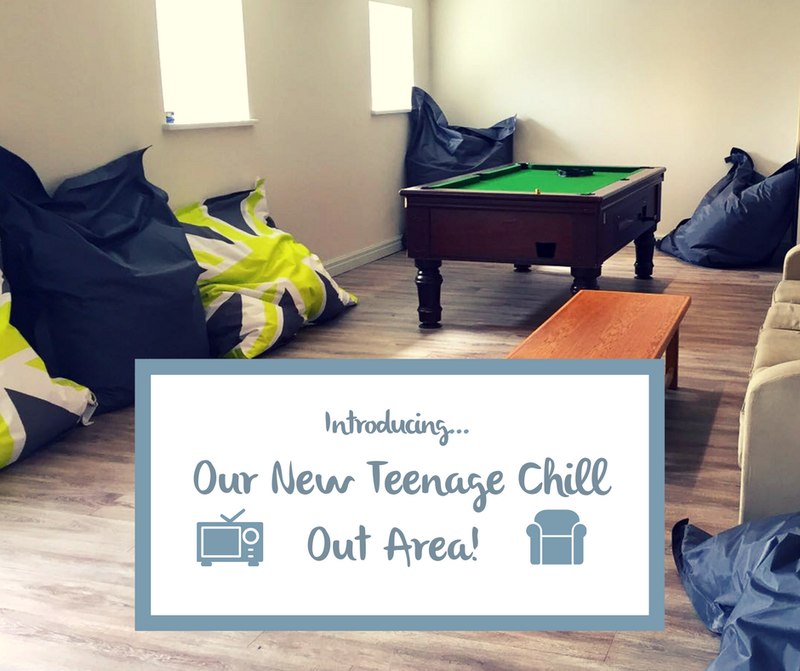 It’s very important to us to listen to our owners’ feedback and act on your wishes – which is why we’re proud to announce that we’ve launched a brand new Chill Out Zone for teens! Complete with a pool table, television, Wii, wifi, games and comfy bean bags, it’s a space attached to the Deck House where they can kick back and relax – and one where you can rest assured that your children are close by and safe. The Chill Out Zone also welcomes children under 12 up until 9 pm, as long as they’re supervised by someone in the Deck House. You’re a generous lot, and we’re pleased to announce that the Easter raffle and quiz raised £205 pounds for Wales Air Ambulance! Thank you to everyone who donated and took part – and we’d like to give a shout out to Resting Beach Face, who were our quiz champions. We’d also like to take a moment to highlight the fantastic charity work our team members have done too. Heidi, Will, Toni and Sue all completed a 5k race course and raised £273 for the Stroke Association. Congratulations, everyone! 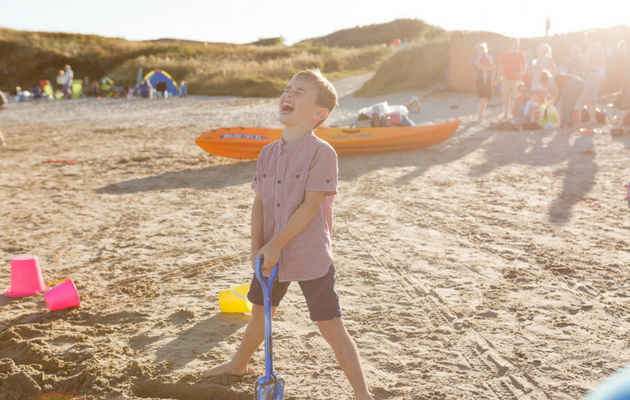 If you’re a regular Silver Bay holiday-maker, you’ll know that we’re always doing our best to host lots of fun recreational activities for both children and adults. This May, there’s lots on including some brand new activities such as leaf mobiles, nail painting and tattoos, and even frisbee golf. In the pool, we’ll be hosting a range of pastimes from adult swims to water polo and snorkelling, so make sure you pack your swimming gear! The studio and gym have an action-packed schedule if you fancy working up a sweat. There’ll be the return of supervised activities and gym, as well as spinning, circuit training, pilates, and metafit. Finally, our Busy Bayers activities are back with a bang! This May your little ones can experience arts and crafts, paper mache modelling, clay modelling, coasteering, woodland activities, salt dough making and much, much more. We’re even celebrating the return of the fabulous Beach Mudder on Sunday the 28th of May at 3 pm! 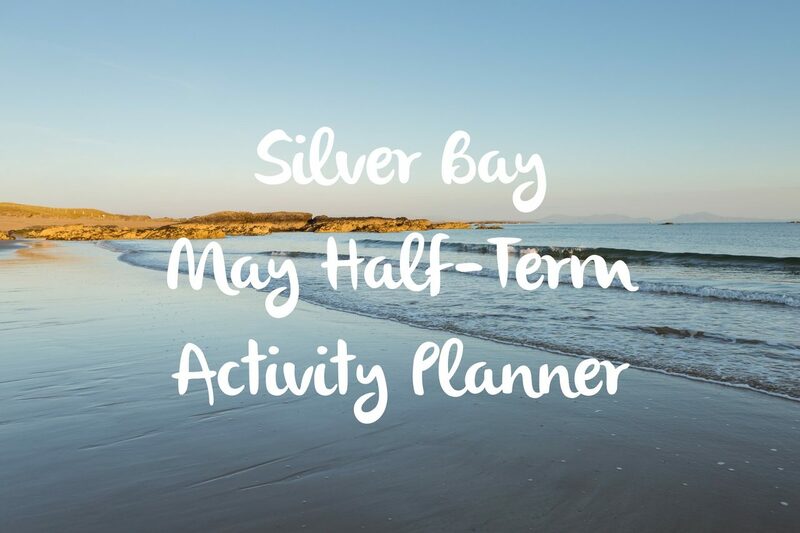 May Half Term is nearly upon us – and like usual we have some amazing activities happening here at Silver Bay! We’re really excited to share with you all the fun things going on in our Leisure centre for the May Half Term as well as across the Holiday village in general. Below we’ve attached a thorough guide so that you can plan ahead. Whether you fancy your hand at Zumba dancing or can feel your creativity ready to burst at the sound of Sand Art – we have something to keep everyone happy! Just remember to make sure you book the activities that have a star next to them – we wouldn’t want you to miss out. To see the above image in more detail, right click it and open it in a new tab. We also have a range of amazing beauty treatments available in our spa for the ultimate indulgent pamper. Why not consider a gorgeous Shellac manicure for just £25 pounds, or perhaps a full body Swedish massage for £45? We’ve included our full range of beauty services and our prices below for you to peruse at your leisure! We can’t wait to see everyone again, and we hope to see all our residents at Silver Bay for a may half term filled with fun and excitement! If you’re intrigued to find out more about owning a holiday home here at Silver Bay Holiday Village then feel free to download our free eBrochure. You can also explore our blog to discover everything you need to know about Anglesey and our amazing facilities.